The spare wheel can easily be mounted on any Buzz model, whether it was a 3-wheel or 4-wheel before. 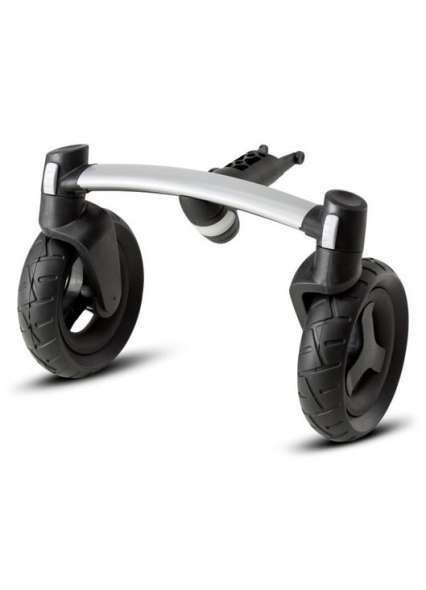 So you can easily renew the old worn wheel or make his three-wheeled a four-wheeled stroller. 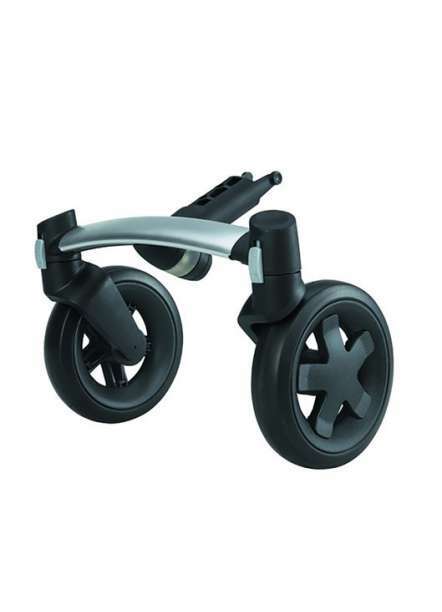 Be the first to review " Quinny Buzz 4 front wheel black "